There are many who believe that being an editor is a glamorous job. I don’t. I know that it is a demanding role that expects every ounce of focus and determination to ensure it succeeds. Eighteen years of experience across a wide range of publications means that I know what you need, why you need it, and how to ensure you get it on time. 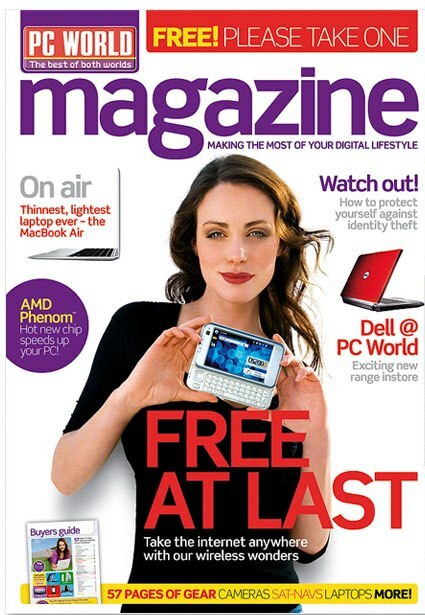 Titles that have met with my red pen include PC Format South Africa, T3 South Africa, PC World Magazine, nVidia Magazine, Tech in Style, PC Zone and the Photoshop Focus Guides. I am currently the site editor of PlayPennies, a website dedicated to helping parents budget in the recession, and the editor of Safaricom’s custom title The Option. Several bookazines, several Windows XP Special Guides, the Microsoft Evergreen Corporate Guides, and two books by Quintessence Publishing – 1001 Videogames to Play Before You Die and 1001 Comics You Must Read Before You Die are part of my list and I can edit and proofread in both UK and US English. Need an editor who can whip a title into shape, handle a team and proof her own work? Get in touch and I can talk about what you need and how I can make sure you get it.